The many uses and increasing people who need the assistance of mobility aids has prompted the search for wheelchair price in Philippines. Medical supplies and equipment suppliers can readily answer queries regarding these, but do you know where to find the best and high quality equipment for your medical needs? Philippine Medical Supplies is the country’s leading supplier of all your medical needs. And they’re just a click away. For now, let’s learn about the different mobility aids that’s available for your different needs. Mobility aids are those devices used to help people who have problems moving around. A wheelchair is one of these devices and is considered one of the many bedridden patients supplies. These aids give greater freedom to patients and help them achieve independence. Here are some of the most common mobility aids today. Canes – supports the body’s weight and helps transmit the load from the legs to the upper body. It is helpful for those who have trouble with balance and are at risk for falling. Crutches – help keep a person upright and transfer weight from the legs to the upper body. It is very useful as an ankle support Philippines. 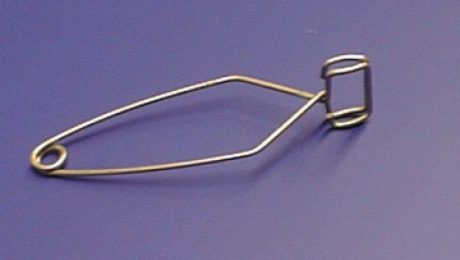 Walkers – have four legs that provide stability and support to the user. It is extremely helpful for people with limited arm strength. Wheelchairs – are chairs with wheels which used by people who are unable to walk or should not put weight on their lower limbs. Anyone with a mobility issue can benefit from the uses that mobility aids bring. Sickness or any condition that interferes with a person’s ability to move around, such as cerebral palsy and injuries to the extremities, find these devices quite helpful. The elderly can also benefit greatly from mobility aids. Knowing these, it is best to keep one of these things around at all times. You will never know when you’re gonna use it. And it’s better to be prepared. And for the best mobility aids and wheelchairs, Philippine Medical Supplies has it all. You may also want to know about medical supplies for school such as the single test tube holder, beakers and other devices. So check out these supplies at Philippine Medical Supplies now. Difficulty of breathing can be a medical emergency that requires immediate treatment, most frequently with the application of oxygen and Owgels. This condition ranges from having shortness of breath, being unable to breathe deeply to gasping and feeling like you’re not getting enough air. Shortness of breath from physical exertion may be relieved with enough rest and is not considered an emergency. But other conditions with worse symptoms requires a person to immediately seek proper medical treatment. What Causes Difficulty of Breathing? Breathing problems that require intervention occurs when you have a medical condition that involves your respiratory system. During these situations, immediate action should be done and the appropriate medical personnel should be contacted right away. Emergency supplies and equipment should always be available. These will include a stethoscope, oxygen, owgels, Ambu bag and more. 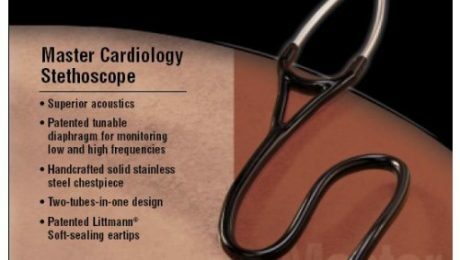 You can find these supplies as well as the Littmann Stethoscope Classic III price at Philippine Medical Supplies. What Happens when we have Difficulty of Breathing? This is the time you will need emergency supplies and medicines and immediately rush the patient to the nearest medical facility. Check out how much an Ambu bag cost at Philippine Medical Supplies. Check vital signs and do CPR if necessary. Help administer prescribed medication (such as asthma inhaler or oxygen). Check for any wounds and immediately place a bandage on it. Monitor the patient until help arrives. It is important that you have knowledge on first aid and that you immediately call an ambulance when this condition arises. It would also be a lot of help if a standby stretcher of wheelchair is ready. Stretcher and wheelchair price in Philippines is available at Philippine Medical Supplies. Now that you know what to do in cases where a person experiences difficulty of breathing, next thing is to keep emergency supplies on hand. Find these supplies at Philippine Medical Supplies now. There are reports about certain health care facilities that are known to lack the proper knowledge and supplies of emergency medical equipment such as the Welch Allyn 60813 laryngoscope and those needed to establish an emergency airway. And these reports have placed a huge strain on medical facilities. Positively, it has led to proper education of medical staff and personnel as well as appropriate stocking of supplies and equipment. Because when you lack these items in an emergency setting, it will, indeed cost lives instead of helping patients get out of their medical misery. Now, here are some information about emergency medical supplies that you will need, especially if you work in a medical facility. Vital signs monitoring devices – these devices are essential in monitoring the functions of the different body systems which gives the medical practitioner information about the status of a patient. These include the thermometer, stethoscope and a blood pressure apparatus. Oxygen tank, owgels and mask – being able to provide oxygen to a patient who’s experiencing difficulty of breathing will help relieve problems and prolong life. Nebulizer – just like the oxygen, a nebulizer is important in persons with breathing problems such as asthma. Without this device, a patient can suffer from lack of oxygen for prolonged periods, which has dangerous consequences. Glucometer – blood sugar problems can cause life-threatening effects, and this makes having a glucometer on hand quite important since it gives results in a matter of seconds. Ambu bag – emergency situations with an unconscious and not breathing patient will require mechanical breathing that is possible with the use of an Ambu bag. Laryngoscope – if breathing is not restored in a patient after manual resuscitation, establishing airway with the use of a Welch Allyn 60813 and a ventilator is necessary. Epinephrine and Atropine – these drugs are used during cardiac arrest, which is a definite emergency case. This list of emergency supplies and devices is not complete, but having knowledge about them can definitely save someone in an emergency scenario. Even in the home setting, some of these can be utilized if you have the necessary skills to use it. You can monitor your vital signs regularly and go for a check up if something indicates a problem. 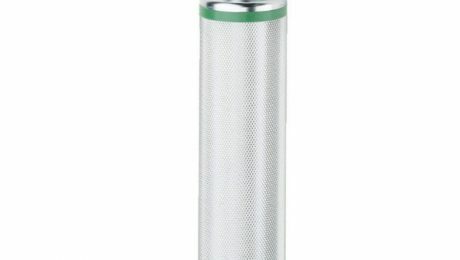 If you need to know the Littmann Stethoscope Classic III price, just head on over to Philippine Medical Supplies and you’ll get all the information you need..
For the Ambu Bag cost and other supplies information, you can also inquire at Philippine Medical Supplies. Your leading medical supplier is now online and can deliver your medical needs right to your doorstep, stress-free. Check out Philippine Medical Supplies now. of help to those needing it. So, it is best to learn when you’ll probably use it and have a couple or more of adult diapers on hand. of people when talking about these, as bedridden patient supplies. control of their bladder are also among its most common users. Here’s a list of situations that usually warrants its use. cause incontinence, and wearing a diaper is the comfortable solution to it. break. And their answer to this? Adult diapers! 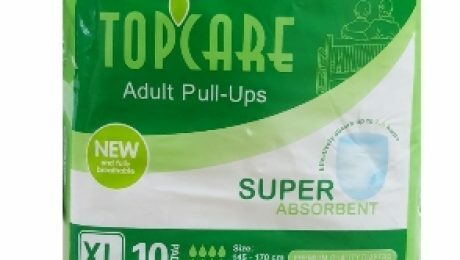 best diapers in the Philippines, Top Care adult diapers, in your home. Owgels and other patient supplies at Philippine Medical Supplies now.